If you would like to register as a new parishioner, please complete the online "New Member Registration Form". Family information will be entered into our Parish Data System and assigned a Parish ID # and Contribution Envelopes. Please note that any child family member, 18 - 21 years of age, will need to register by completing the "Young Adult" form. Child family members who are over 21 years of age will need to register as their own Parish ID # by completing the online "New Member Registration Form". Please note, if you are asked to be a sponsor for either Baptism or Confirmation, you must be officially registered as a member. 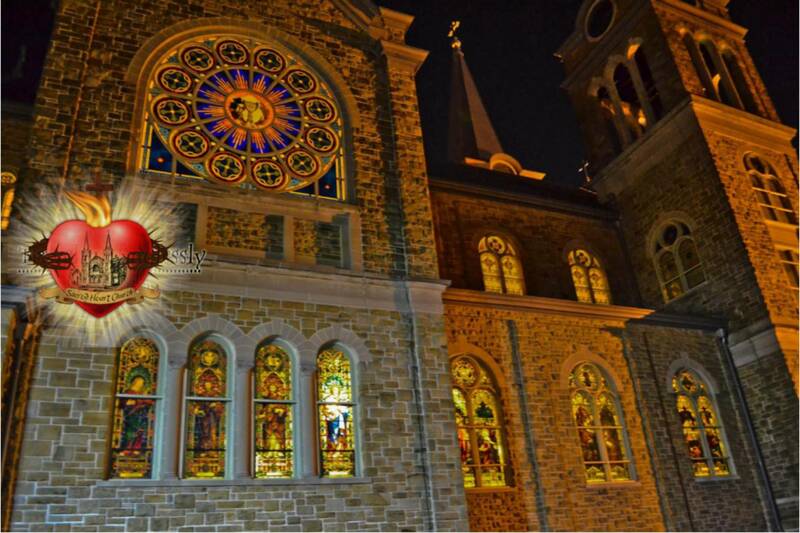 Be sure to notify your previous parish that you are transferring your membership to Sacred Heart of Jesus Parish. Thank you for helping us to keep our records current and up-to-date and WELCOME to all new members!